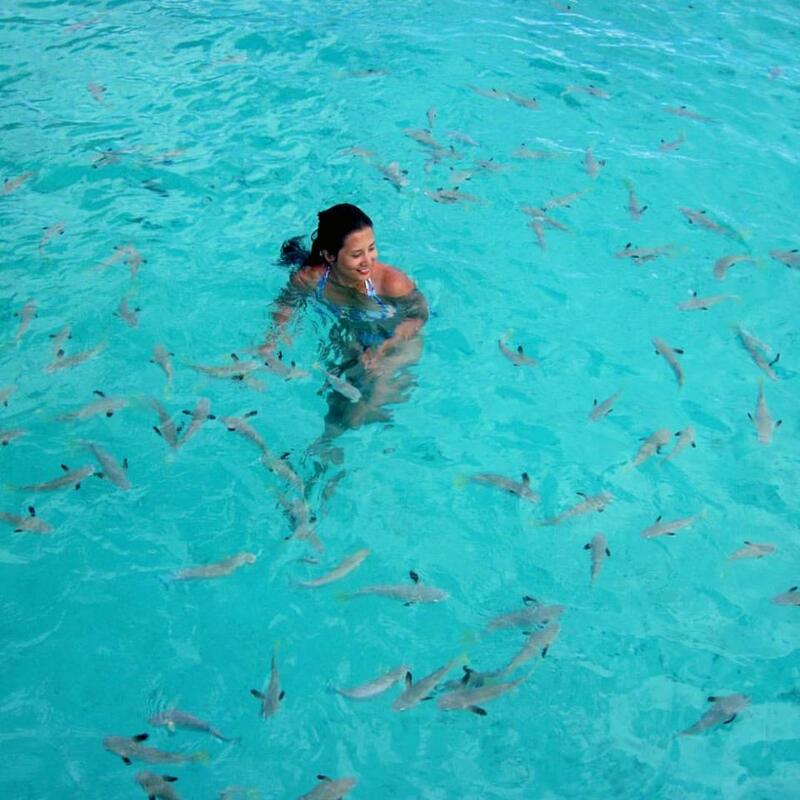 I'm Off to Fiji to Find Myself! - Holy Smithereens! b.) well on the way to Fiji, looking forward to a week’s worth of sunshine and peace. What’s that? The blog title? Yes, you read it right, I’m off to find myself. My old self, to be more specific. You see, before I got married, I was travelling the world alone. And I prided myself in saying that I absolutely enjoy the company of myself when travelling. Fast forward the years and here I am, in my mid-30’s, ten years married and thoroughly content (sometimes smug) and enjoying the fact that I found the perfect travel partner in Zombie. I’d like to discover that old self, maybe befriend myself again as ten years can change you. I think travelling alone can be very therapeutic in so many ways. 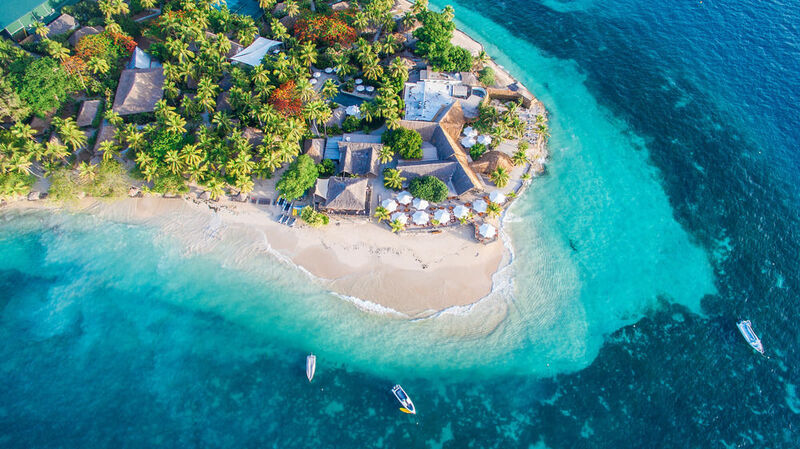 Not to mention that going to Fiji is not a bad way to escape the last weeks of winter! 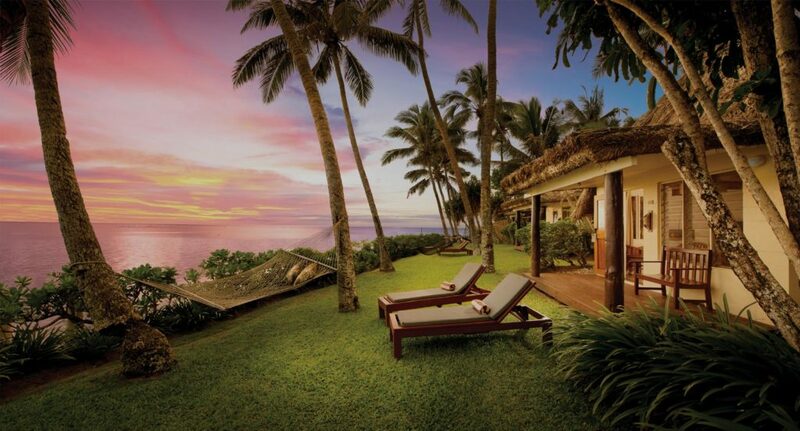 Outrigger Resort Fiji will be my first ‘home’ in Fiji. 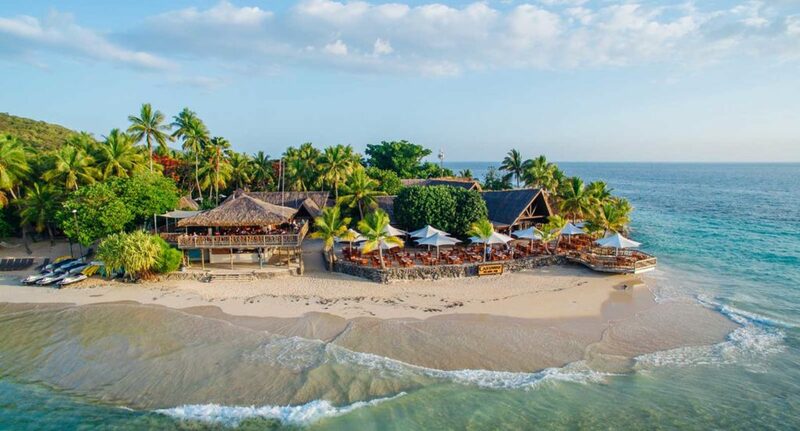 While I will look forward to indulging myself with ocean views and spa treatments, I’m very excited about participating in Outrigger’s community tourism project. I’ll be spending a morning with local students of the school that Outrigger Fiji had established earlier this year. I’ve to admit, it’s a great feeling to know I’m about to do meaningful things other than just pure indulgence. The last time I engaged myself in a similar activity would be about 12 or 13 years ago in Cambodia. It’s about time! I’ll be kicking my sandals off as I stay in the award-winning Castaway Island. The island is rich in both rain forest, sand and sea, and I will be having a very laid-back itinerary (eat, swim, sleep repeat) here. I may be travelling solo but I hope you can keep me company by following this trip on Instagram, Facebook and Twitter. See you then and have a great week ahead! I was there 40 years ago and remember the thatched roof huts and an enjoyable game of softball with some native children. Enjoy! Sounds like fun for one, I hope there’s sun! Have an ace trip! Hi Sammie, the first two days were pouring! But found lots to do at the Outrigger. Then the rest of my stay was unbelievably sunny! Have a wonderful time Jean!! 😀 I’m sure Zombie will miss you but sometimes you need need time by yourself! Hi Shikha, yes absolutely it could be worse 🙂 I had such a fantastic time by myself. I hope this will be first of many other ‘self trips’ 🙂 Thanks for stopping by! Thanks for sharing such a nice blog. Crystal Le passes such a nice advice. Married couple should try adventure travel that the can enjoy the most romantic travel experience. We have been planning to go to fiji this year!! I heard a lot about Kava, which is a non-alcoholic, non-narcotic beverage made from the ground root of the pepper plant. Hope to try it once I visit this location! !